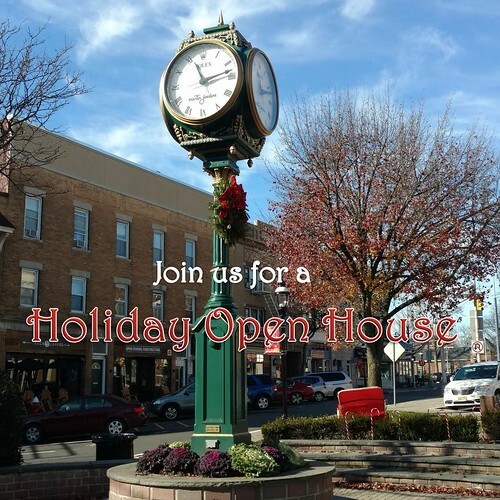 Join Our Downtown Businesses for a Holiday Open House! 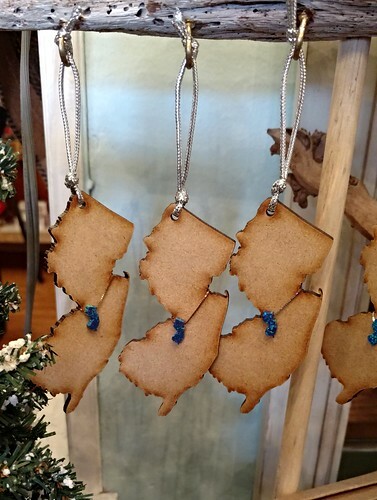 It’s hard to beat our local downtown businesses when it comes to offering a selection of unique gifts from the heart. And gift giving is never more important than around the holiday season, so we’re very excited to announce the 1st Annual Holiday Open House. A number of our downtown businesses are participating, offering up small bites, refreshments, special discounts and promotions, as well as giveaways. Also, starting on December 8th, there will be FREE SHOPPER PARKING through December 25th. Please note that parking time limits still apply (1 1/2 hours on-street parking, 3 hours in the lots, and 4 hours in the parking garage). For many businesses too, if you wear an ugly sweater, you’ll be entered in a raffle to win a Downtown Cranford gift certificate! If you’re looking for a complete list of our businesses, please check out our business listings, or refer to the Downtown Cranford Holiday Guide. This annual magazine was mailed to homes in Cranford and surrounding towns, and has some valuable coupons inside. Check out the list below to see what our businesses will be offering during this Holiday Open House. Augusta Mae will have a coupon where customers will receive $10 off when they spend $50. Belladonna’s will be serving up refreshments all weekend, as well as offering 30% off select items. On Saturday, the store will have a weaver demonstrating weaving. Periwinkle’s is giving its customers $10 off a purchase of $50 or more and will be serving up hot, mulled cider. Milk Money will be having a 20% off sale storewide. 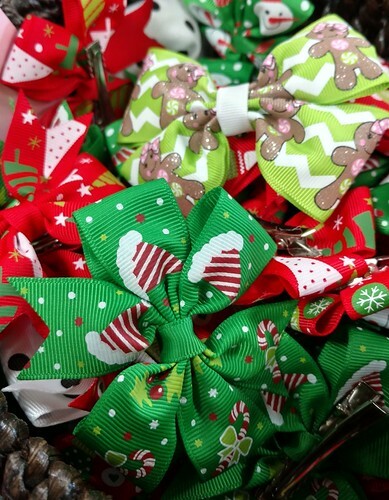 These cute bows would be the perfect holiday accessory for your little girl. For the open house, Anthem style + gift will be giving customers who spend $100 a $20 gift card, and there will also be snacks and refreshments. Hynes Jewelers is having a Trunk Show December 8, 9, and 10. The store will have extra jewelry merchandise these days, and also remember that the entire store is 20-50% off. Bella Organici will have DJ playing tunes, while also offering light bites. Customers can check out their selection of organic skin care, soaps, scrubs, and malas, or pick up a gift certificate. The Amber Feather will be open until 9pm on Friday and will have live music for an hour somewhere between 5-7. The Riverside Inn will be catering the open house with some of their most popular homemade appetizers. Giggles, which now sells Melissa & Doug products, will have Sila Boutique, Keep Collective and Arlo Design there on Friday from 5-9PM. 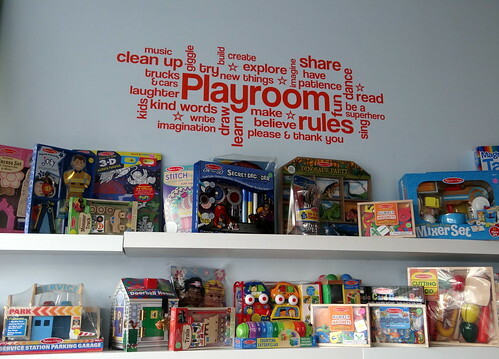 Admission for play during that time will be 50% off, giving parents the opportunity to do some shopping at Giggles while their kids play. Swimsuit Junction will be offering 20% off the entire store. Any customers who spend over $300 will also receive a $25 gift card that they can use anytime after January 3rd. A caricature artist will be at Simply on Saturday from 1-3 (longer if needed), and the store will also have a “pick your own discount tree” during the open house. Atlantic Beach Soap Co. customers will enjoy 50% off select items. 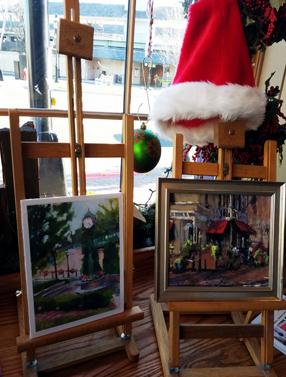 The Artist Framer, a great place to pick up unique note cards or framed pictures of notable Cranford scenes, will be greeting customers with coffee and cookies. There are so many great reasons to head downtown this weekend. We hope to see you there!